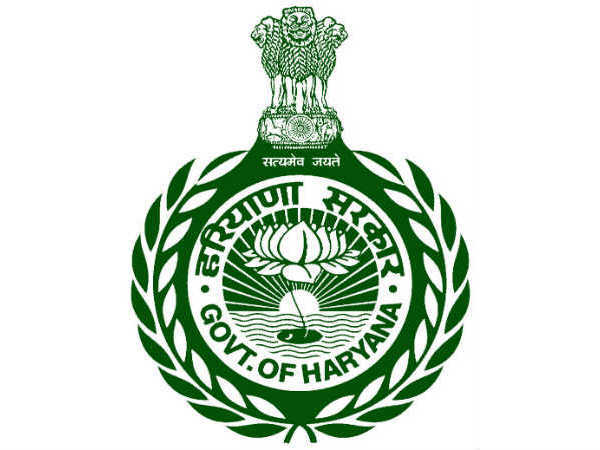 The Haryana Staff Selection Commission (HSSC), Panchkula has invited online applications from eligible candidates for filling 778 Sanskrit TGT vacancies under the Rest of Haryana and Mewat Cadre categories. The application process towards the HSSC TGT Recruitment 2019 will start from 22 February 2019 and close on 25 March 2019 by 11:59 pm. 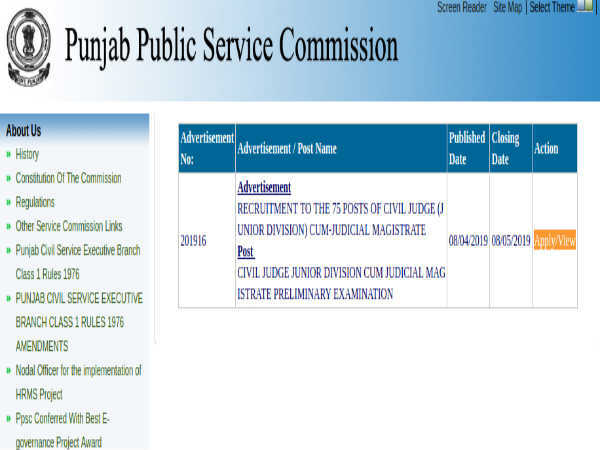 The vacancies under HSSC TGT Recruitment 2019 are divided into Cat. 1 - 615 TGT Sanskrit posts for the Rest of Haryana region, and Cat. 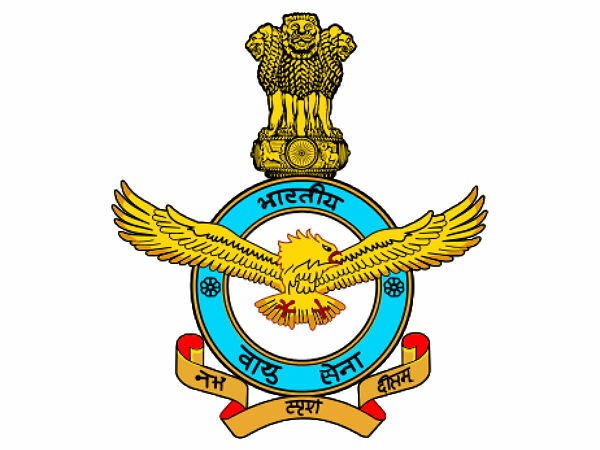 2 - 163 TGT Sanskrit posts for Mewat cadre. 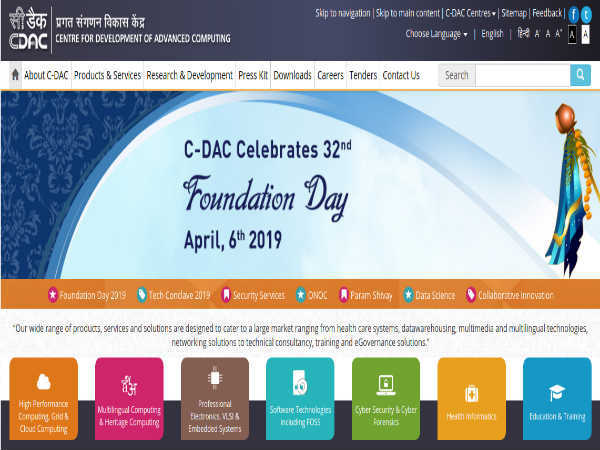 Desirous candidates applying for HSSC TGT Recruitment 2019 must have attained 18 years of age and not exceeded 42 years (Gen). However, SC/BC(A)/BC(B) candidates are granted a relaxation in age as per the Haryana Govt. decree. The upper age limit for widows, deserted and unmarried women is relaxed up to 47 years. Candidates applying for the post of TGT must possess proficiency in Hindi and Sanskrit dialect mandatorily. Candidates applying for the post of TGT Sanskrit position under HSSC TGT Recruitment 2019 must have a B.A Degree with minimum 50% marks in Sanskrit as an elective subject along with a 2-year Diploma in Elementary Education; OR must possess a B.A Degree with minimum 50% marks (aggregate) besides having Sanskrit as an elective subject and must have at least 1 year in B.Ed, OR must has a B.A with minimum 45% marks (aggregate) with at least 50% marks in Sanskrit as an elective paper, along with 1 year B.Ed approved by NCTE. He/she must have also qualified the Haryana Teacher Eligibility Test (HTET) or School Teachers Eligibility Test (STET). Candidates must have also qualified 10+2/BA/MA with Hindi/Sanskrit as one of the subjects. For more details about the education qualifications, refer to the notification. Candidates are also required to a pay prescribed fee of Rs 150/- (Gen - Male/Female), Rs 75/- Female (Resident of Haryana only), and Rs 35/- for SC/BC candidates. The payment should be made through either net banking or e-Challan as detailed in the notification. The selection of candidates to the post of TGT Sanskrit under HSSC TGT Recruitment 2019 will be done through a written exam of 100 marks conducted by HSSC. The selected candidates will be paid in a scale of Rs. 44,900/ - Rs 1,42,400/- per month.